It's been a bit of a busy week and I was looking forward to having a couple of days off. One of the highlights was dressing up as a Victorian and having a Victorian classroom re-enactment. The class thoroughly enjoyed the experience but were quite relieved to return to the present day: us modern teachers aren't so bad after all! 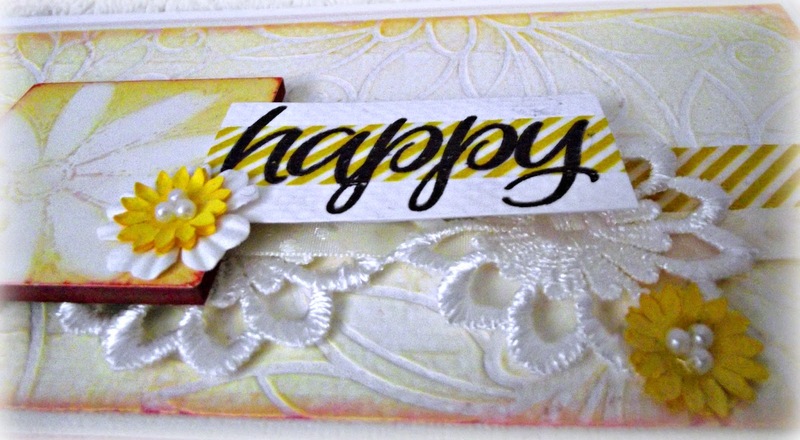 At Pan Pastel Challenges it's inspiration week using the present theme, "Stencil It", and I have used the same crafting supplies as I did last week. However, I have tried to make my card a little more minimalistic .... which for me is very hard and reality, will probably not happen. CAS designs are just soooooo hard .....! 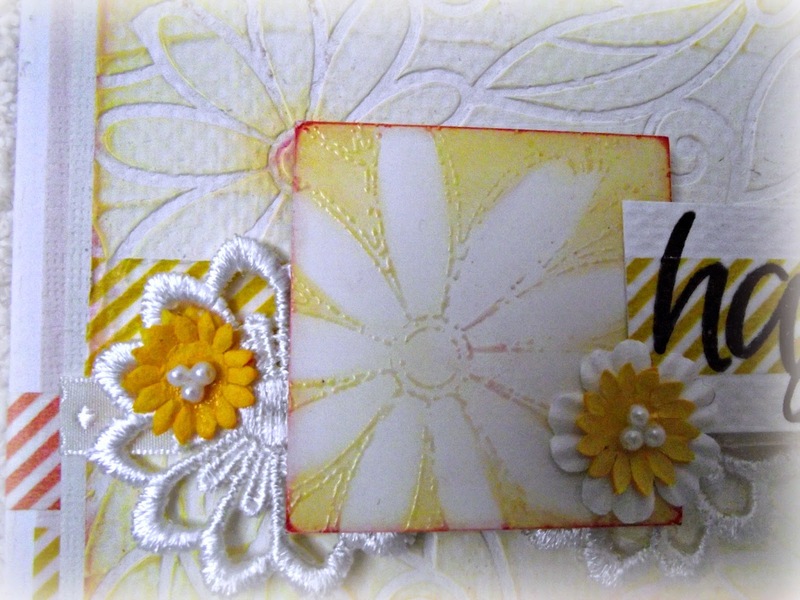 Last week I created my background using white gesso and the Dutch Doobadoo flower swirl stencil. I used the same colour of pan pastels to edge the background but to add a little more "pop", I added some magenta pan pastel to all the edges. I coloured the stampbord square with the same pan pastels (as above) and then using an embossing pen, I drew around one of the flowers on the stencil. I covered the embossing ink with clear embossing powder and set the image. Using a rubber, I carefully rubbed away the pan pastel from inside the petals to make the flower stand out. 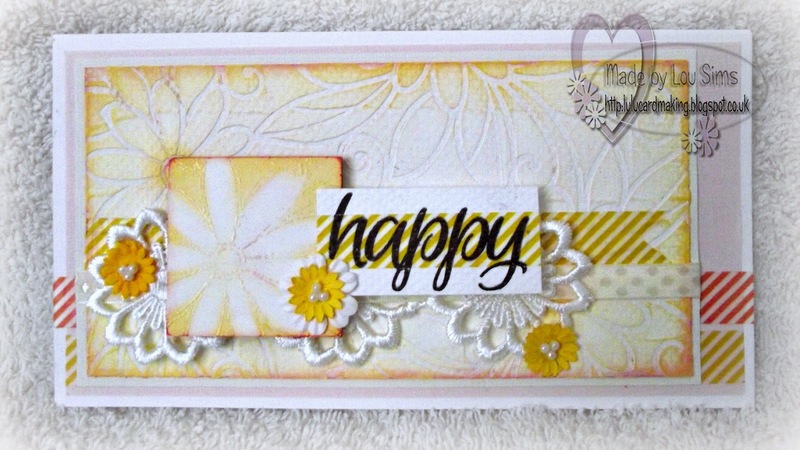 Covering a small piece of scrap white card, I added some washi tape and stamped the "happy" with black archival ink. The sentiment was mounted on to the stampbord. Adore this sentiment as it reminds me of the song "Happy" by Pharrell Williams. Before adding all the pieces to my base card, I added lines of washi tape (in two different colours) and a further line of washi tape to the stenciled background. I have also added some gorgeous lace flowers and ribbon, finally adding some paper flowers as added colour. Fabulous Louise, love the background and beautiful lace. 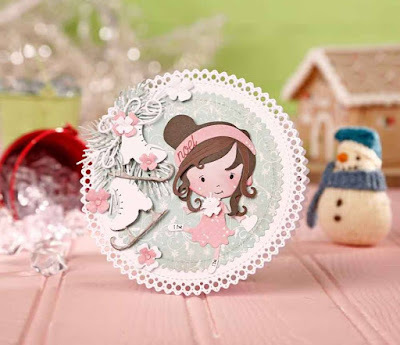 Hi hun, A gorgeous card and love those bright colours. Thank you for joining our challenge on face book. Beautiful Lou, love this colour way it's so spring like. You, my dear, have some incredible talent!! Holy schmoly this is FANTASTIC!! Love all the texture and the vintage spring color scheme! Thanks for sharing your work with us at STAMPlorations! Absolutely gorgeous card! Great colors & techniques! Thanks for joining us at Creative Corner Challenges! A beautiful creation and just perfect for my Spring theme Lou. Gorgeous background, love the texture. Thanks for joining us at The Mod Squad Challenge. Thanks for joining us over at HIMCR for the challenge. 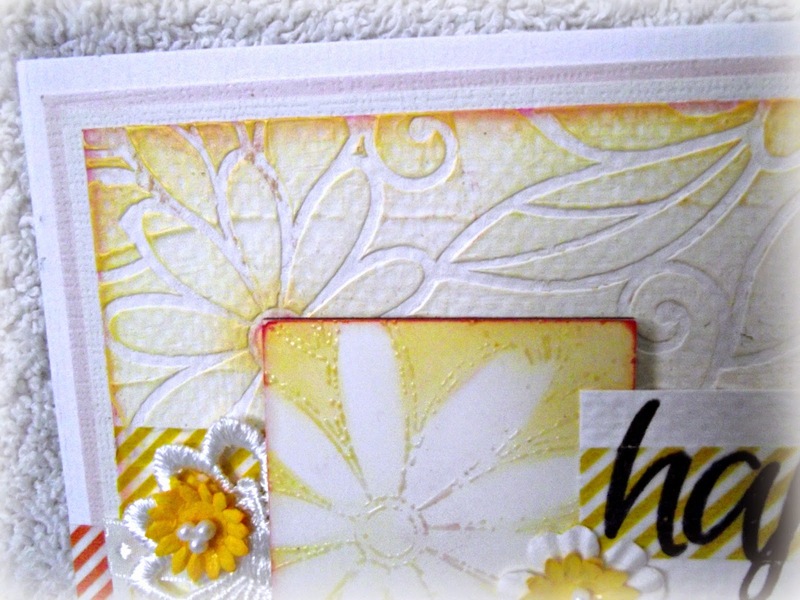 beautiful card and textured used on this. Wow~ Awesome card! Great colors and techniques.Thank you for sharing at STAMPlorations.